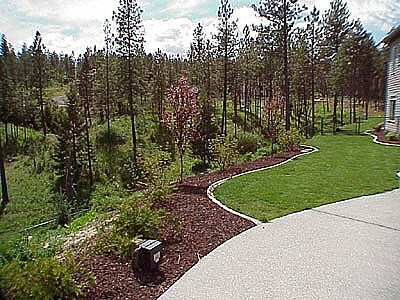 This is Haase Landscape Inc.'s specialty! 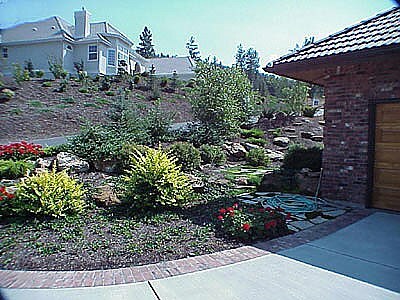 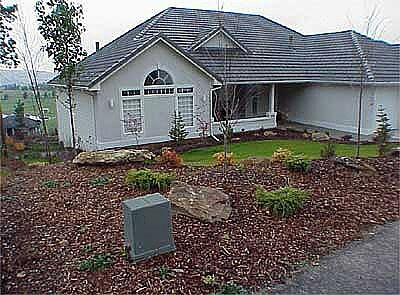 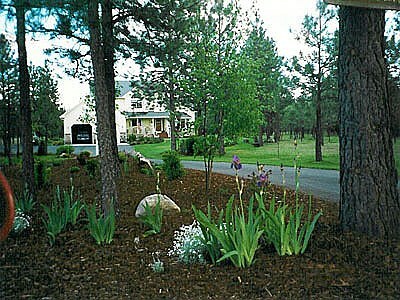 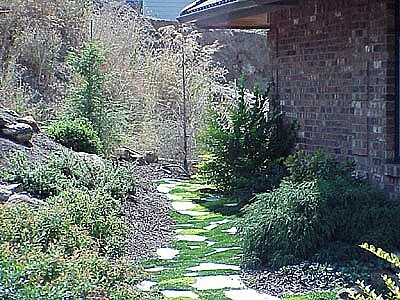 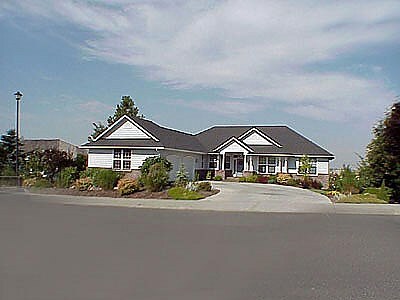 We can make any home into your landscape paradise. 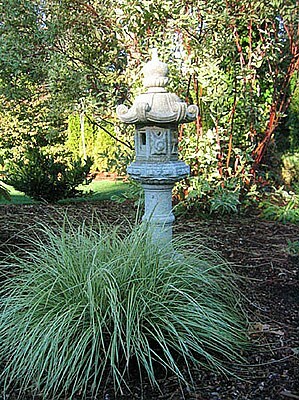 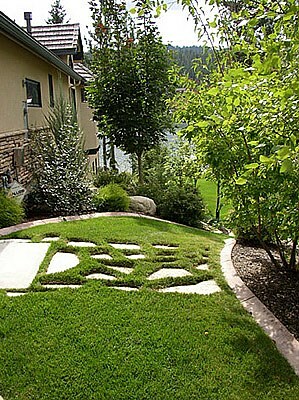 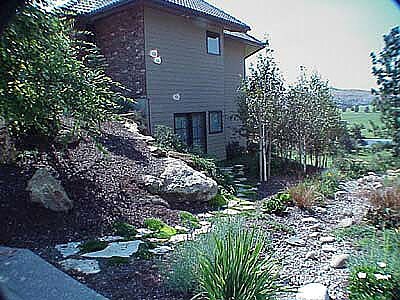 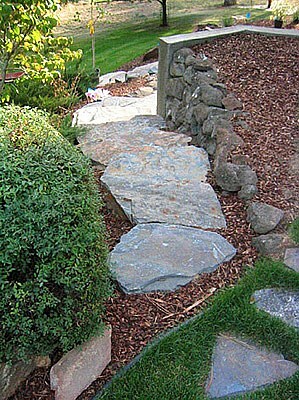 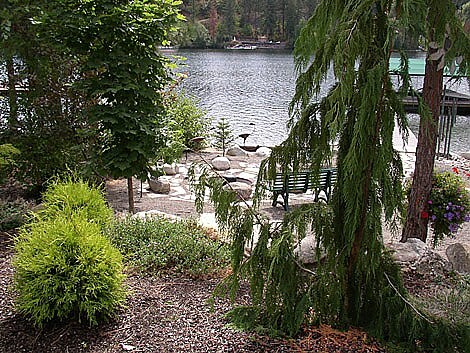 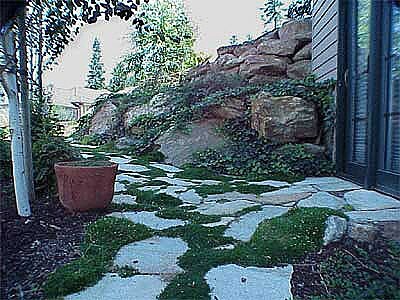 Virtually any landscape ideas can be accomplished. 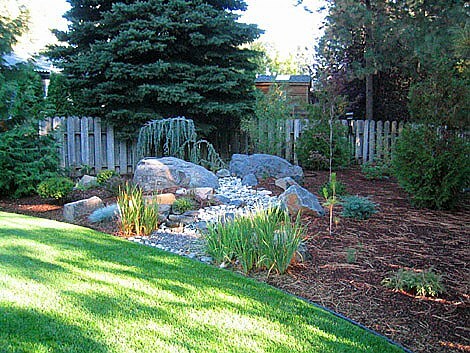 We do everything from hydro-seeding to installing wonderful waterfalls which makes your backyard sound like your own person Niagara Falls. 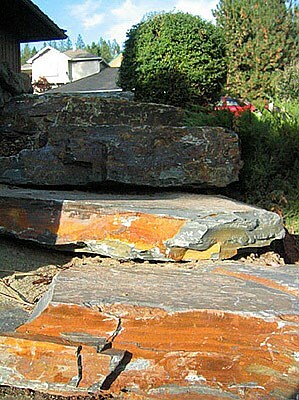 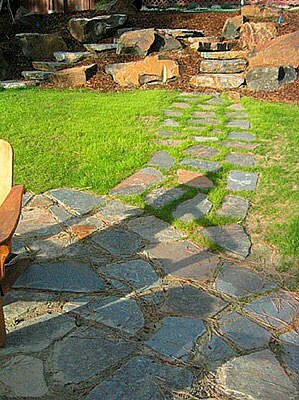 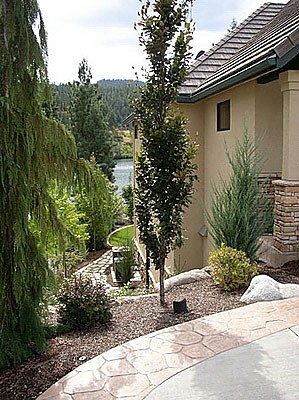 We are proud of our ability to transform your landscape dreams into a reality. 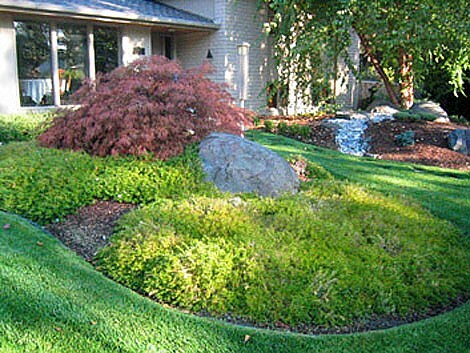 Click on the images below to see a larger more detailed picture. 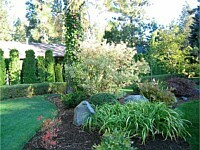 Check back often for the pictures are updated as projects are completed.